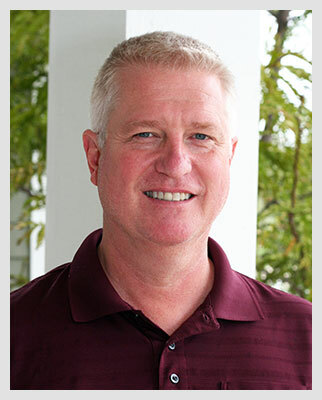 Kevin Davis has over thirty years of extensive and varied experience, serving initially with regional custom homebuilders and then as Division President for large, national homebuilders like William Ryan Homes. Kevin’s past experience maximizing operational efficiencies and “buying smarter” has created significant advantages for Fairfield clients. Today, his knowledge of all phases of the home building industry, from finance, concept and design, land and lot procurement, community development, product selection, purchasing, production and sales provide a tremendous resource for his clients both in unparalleled quality and savings. Kevin and his teams have built thousands of homes across the country. Today he continues his life’s work of building affordable custom homes that families love. Scott Nielsen has been building homes in various capacities for over 25 years. 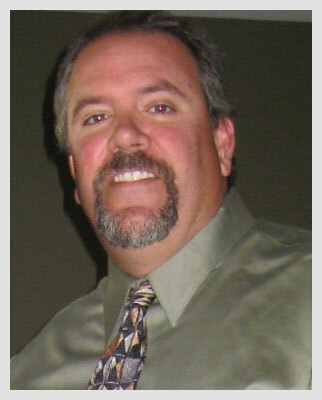 Scott has experience serving custom homebuilders in all facets of construction (concrete, electrical, carpentry, flooring, painting, etc) but also has tremendous experience overseeing the purchasing, production and warranties for thousands of homes at national homebuilder, William Ryan Homes. Scott’s passion resides in the Building Science and Energy Efficiency arenas and today, Scott and his crews have a personal mission to build homes that are both ecologically- and economically friendly. Truth be told, he has been building homes this way long before the push toward environmentally friendly homes arrived on the scene. Bachelor of Fine Arts in Interior Design from Illinois Institute of Art, designated one of America's Best Architecture and Design Schools and a top 10 undergrad interior design programs by Design Intelligence. Member of the Council for Interior Design Accreditation (CIDA). 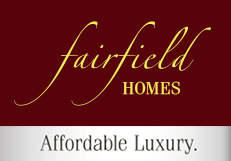 Worked with several top designers prior to joining Fairfield Homes and is passionately dedicated to innovation in modern design at affordable prices. 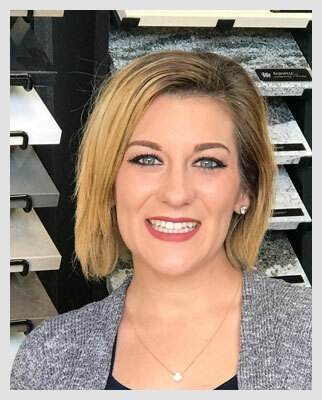 After gaining knowledge of customer's lifestyles, Stephanie uses a combination of education and talent coordinating colors, textures, comfort and function. Her free time includes the creation of unique hand-made home décor items.